Color Street Fall 2018 Available Now Summer is coming to an end and temperatures are getting cooler. It is time to get out your sweaters and get your nails ready for fall!! Color Street to the rescue to have salon manicured nails at home in minutes. The new Fall Line is available now . . .
Did you know that Pinterest is one of the top search engines on the internet? Are you using it to your fullest business potential? 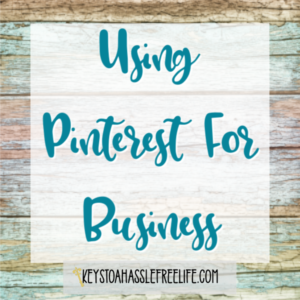 There are several things that can help you up your Pinterest game. Tip #1 ~ Create Meaningful, Attractive, Images Not sure how to do that? Think about what you . 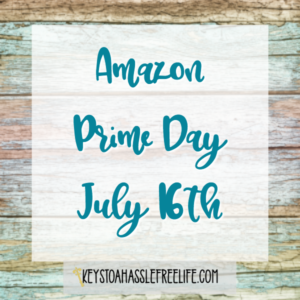 . .
Amazon Prime Day is July 16th. It is like Christmas in July for Amazon Prime shoppers. Especially those of us that love to shop from our sofa! It is hard to pinpoint exactly what Amazon will put on sale but it is almost always filled with deals on Amazon product. some of these deals will even be . . . 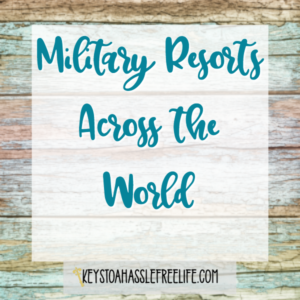 The Military operates resorts across the world through the Armed Forces Recreation Centers. One of those resorts is the Hale Koa Hotel. 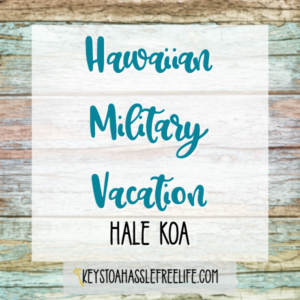 This is a way for military members to take their family on a Hawaiian military vacation on a budget. The Hale Koa Hotel is in the heart of . . . The Military operates resorts across the world through the Armed Forces Recreation Centers. Each resort has varying eligibility requirements. 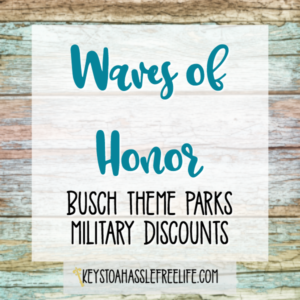 Most Military Resorts are open to Active Duty Personel and their families as well as others. SHADES OF GREEN RESORT — ORLANDO, FLORIDA The . . .
Hosting a Color Street Party is easy! Parties can be held in a variety of ways. Here are some simple instructions on how to host a Color Street Party! Color Street has a July Hostess Special ~ Read More about it! 1. Facebook Parties are an easy way to get together with friends without even . . .
Color Street has Launched a new Seaside Dreams Summer Collection! This Color Street Summer Collection includes 7 new styles! Seaside Dreams With two-toned boardwalk cotton candy blue and pink nail art, "Seaside Dreams" is a sugar rush for your fingertips! Creme finish. Each set includes 16 . . .
Everyone has something to say about something and people are going to blogs to read about it! 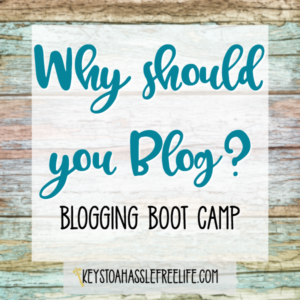 Is Blogging for you? If you want to increase sales for the company you work for ~You should Blog. If you like to create and share recipes ~ You should Blog! If you just want to write about your . . .
What are Color Street Jumpstart Rewards? Color Street has a very robust reward and Compensation Plan for its stylists. A great benefit to help get a new stylist started is Jumpstart. How can I earn Jumpstart Rewards? In your first 35 Days — Days 0-35 SELL $1,000 PV(plus BQ in the month you . . .